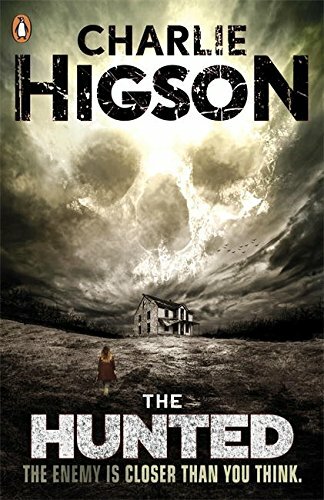 The Hunted is Charlie Higson's sixth terrifying installment in the thrilling The Enemy series. The sickness struck everyone over fourteen. First it twisted their minds. Next it ravaged their bodies. Now they roam the streets - Crazed and hungry The others had promised that the countryside would be safer than the city. They were wrong. Now Ella's all-alone except for her silent rescuer, Scarface - and she's not even sure if he's a kid or a grown-up. Back in London, Ed's determined to find her. But getting out of town's never been more dangerous- because coming in the other direction is every SICKO in the country. It's like they're being called towards the capital and nothing is going to stop them...In the penultimate book in The Enemy series, the survivors' stories cross with chilling consequences.